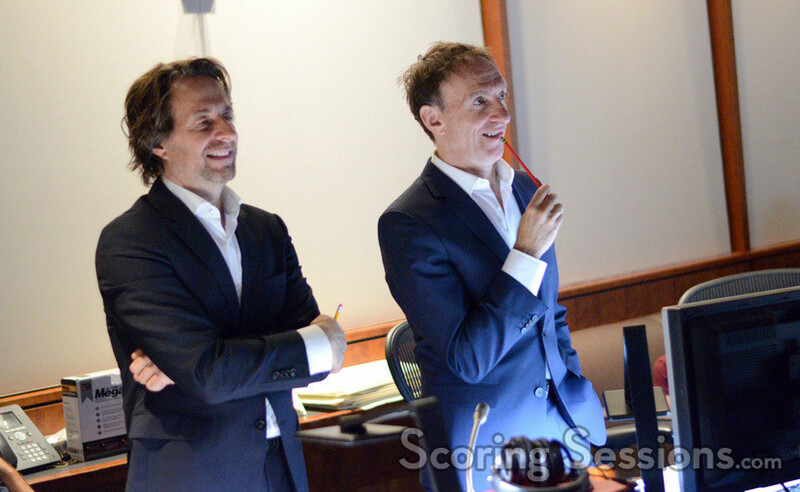 Earlier this summer, composers Mychael Danna and Jeff Danna recorded their score to the new Warner Brothers Animation feature film, Storks. 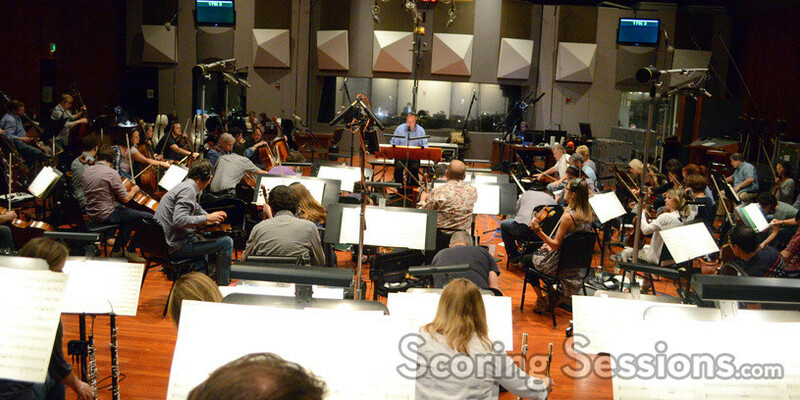 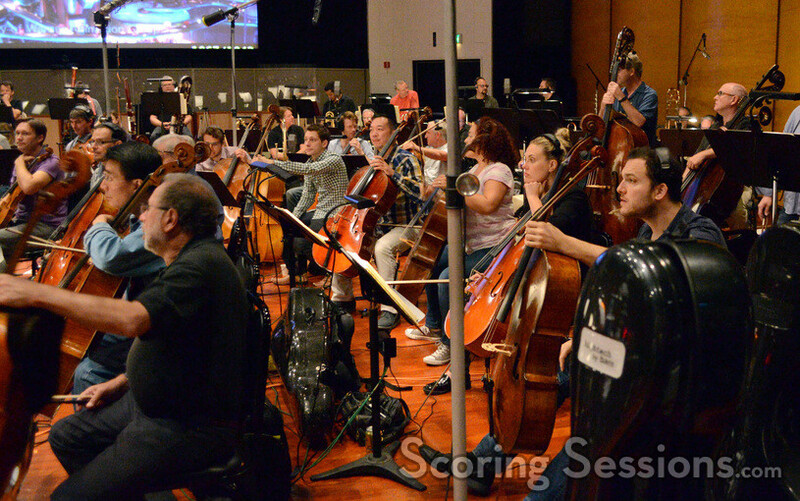 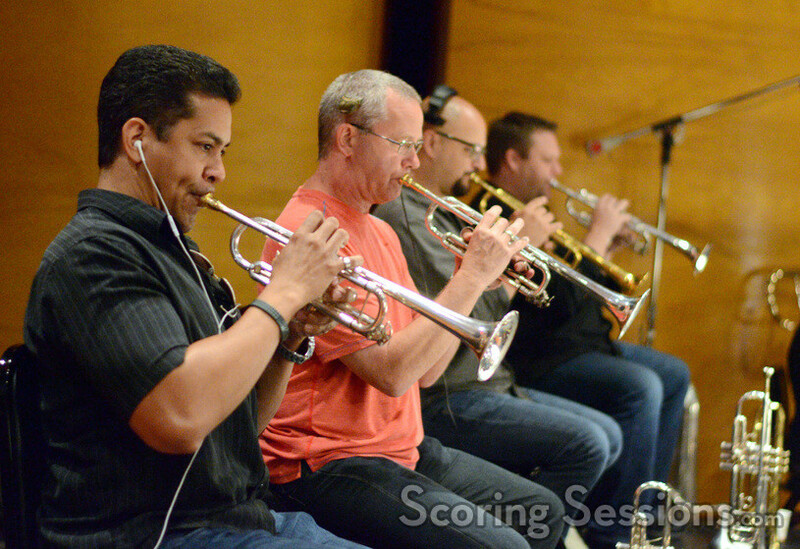 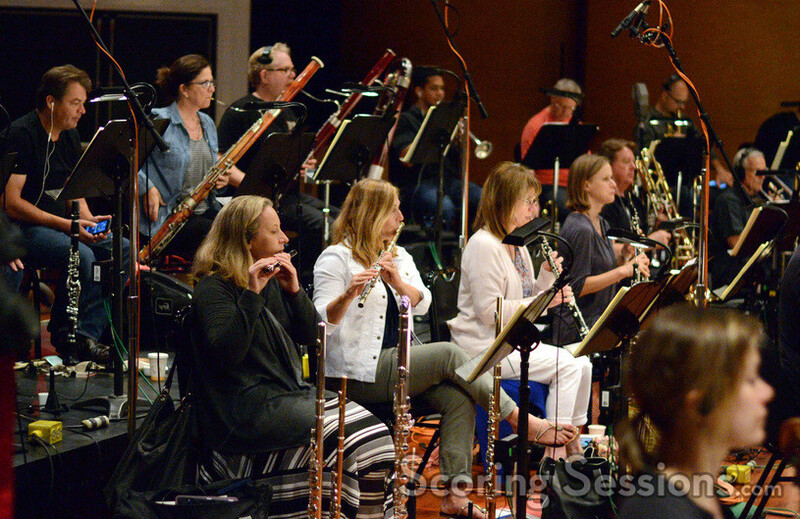 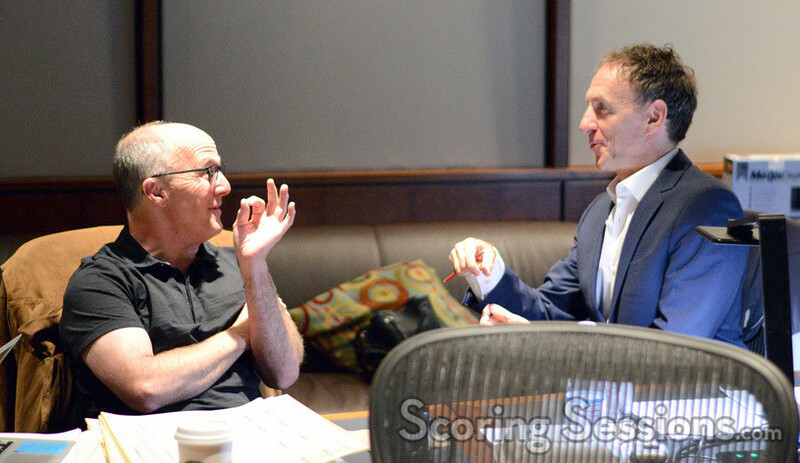 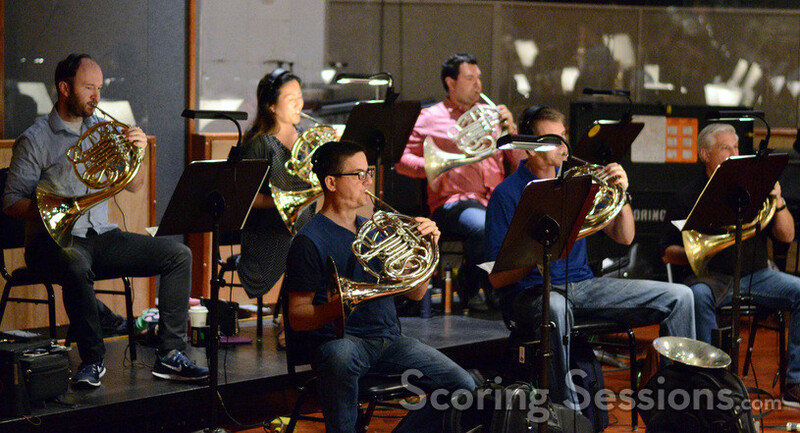 Directed by Nicholas Stoller and Doug Sweetland, recording took place at the Eastwood Scoring Stage at Warner Bros., and we’re thrilled to share our exclusive photos from the scoring sessions with our readers! 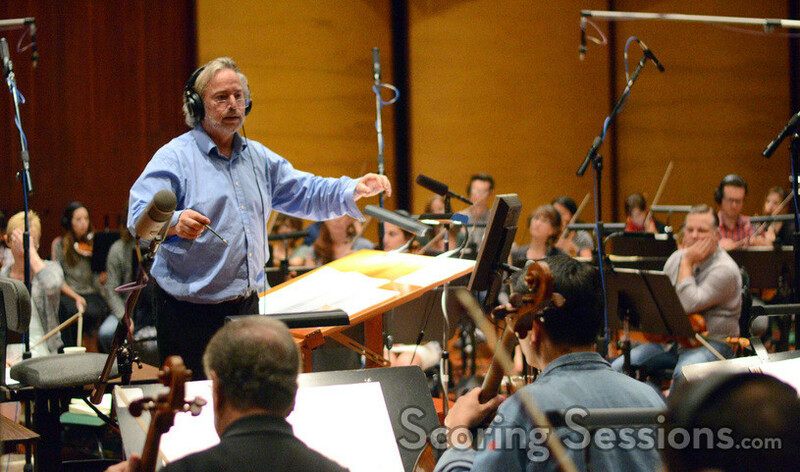 Leading the 89-piece ensemble of the Hollywood Studio Symphony was longtime collaborator, orchestrator/conductor Nicholas Dodd. 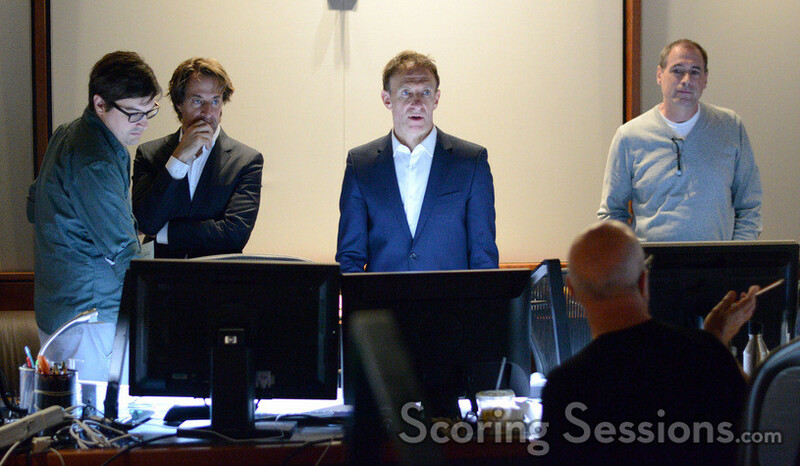 In the booth, the Danna brothers were joined by producer Brad Lewis and co-director Doug Sweetland who gave feedback on the score. 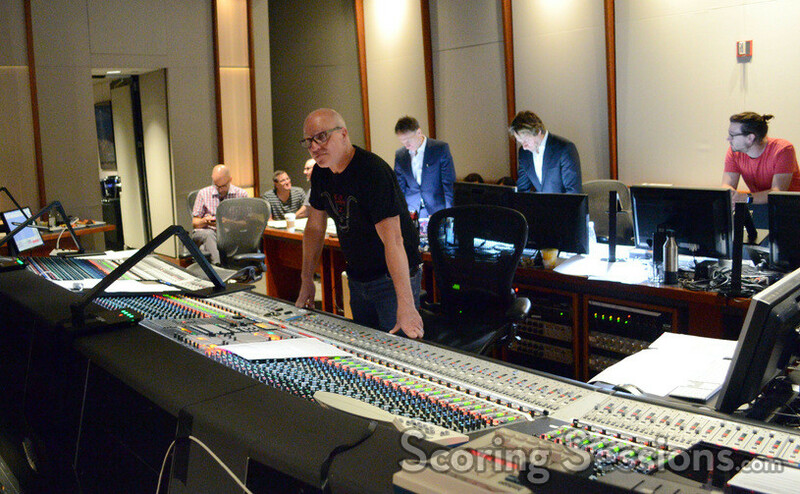 Scoring mixer Brad Haehnel ensured everything sounded great, and music editor Erich Stratmann, ProTools recordist Eric Swanson and composer assistants Nicholas Skalba and Brooks Ball were also on hand to give comments and lend support. 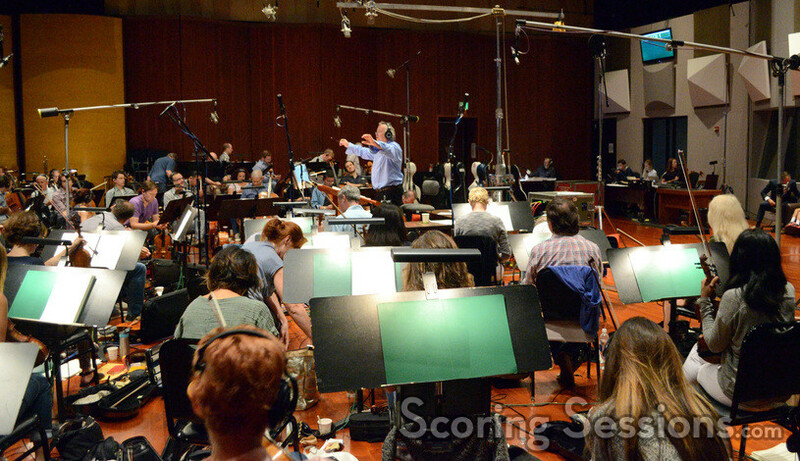 Storks opens in theaters today, September 23rd, and a soundtrack album is available from WaterTower Music.